Sweden abolished the deathpenalty more than a houndred years ago, and we are very proud of that. Another thing we are very proud of is the Death map that DN has created the Deathmap.org. 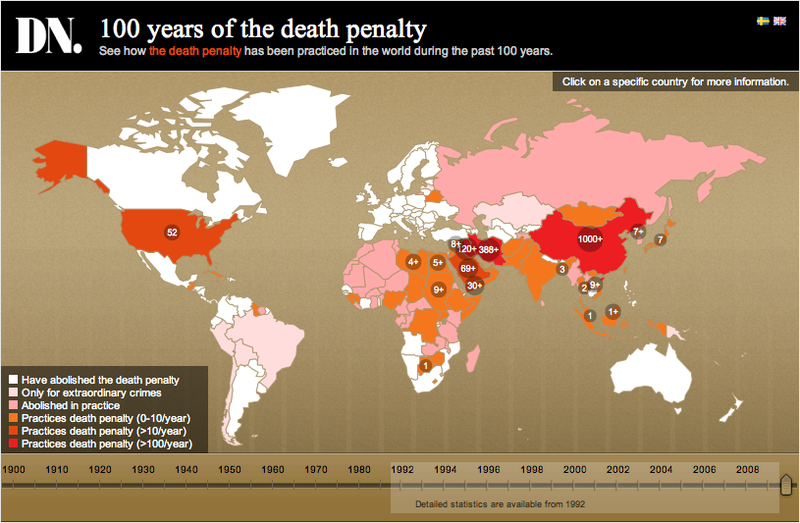 See how the death penalty has been practiced in the world during the past 100 years in this interactive world map. Read more about it at DN (Swedish). 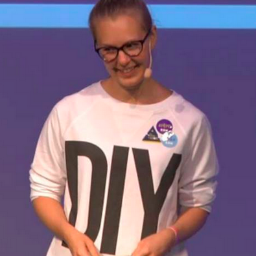 Next postNominering #3 Caroline Ovaska – En doer av rang!